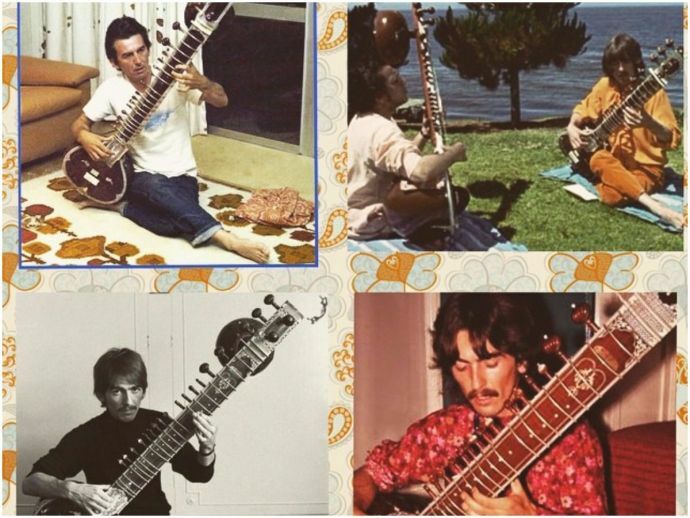 The sitar owned by the Beatles member George Harrison and used in the recording of "Norwegian Wood" is expected to fetch between $50,000 - $100,000. A sitar owned and played by the Beatles member George Harrison, was put up on sale by Nae Sanders Auction last week, with the bidding starting at $50,000. Harrison had purchased the wooden sitar with steel strings from London’s Indiacraft shop in 1965 and first used it to record the hit “Norwegian Wood” on the album “Rubber Soul” that same year. It was this sitar sparked Harrison’s obsession with Indian culture and Hinduism, and his love for oriental mysticism first became known for the song ‘Norwegian Wood’. It was with this song that the short-lived genre Raga Rock was born. The bidding started on the 28th of September at a whopping $50,000 and the sitar was finally sold at $62,500 in the United States. The name of the highest bidder hasn’t been disclosed yet. A year after the release of ‘Norwegian Wood’, Harrison travelled to India to learn how to play the instrument under the renowned sitar maestro Ravi Shankar. 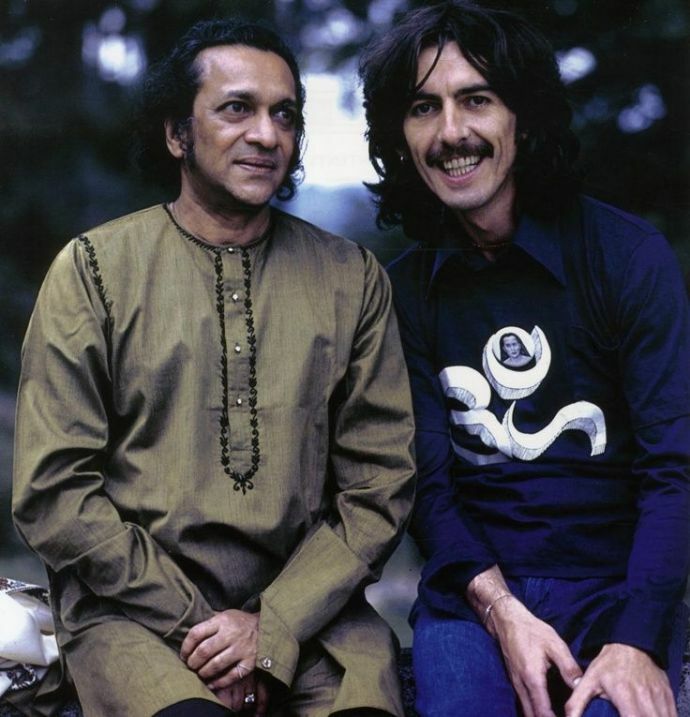 In an interview with the BBC's Mark Tully in April 2000, Pandit Ravi Shankar said when he first heard Harrison playing the sitar in Norwegian Wood, he was not impressed. "I couldn't believe it," he said, "it sounded so strange. Just imagine some Indian villager trying to play the violin when you know what it should sound like." Harrison too later agreed that the song was very rudimentary. "I didn't know how to tune it properly, and it was a very cheap sitar to begin with. But that was the environment in the band, everybody was very open to bringing in new ideas," he said.